Need more information? We would love to help you with the soft tops for your vehicles! 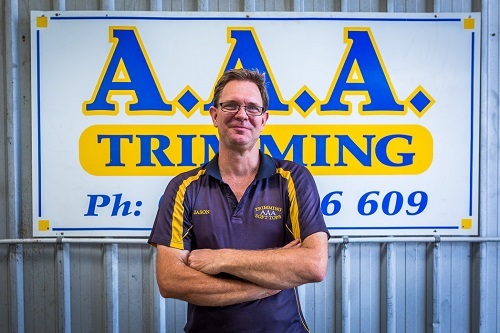 Simply call us at AAA Soft Tops on 0418 986 609 or use the quick contact form to the right to send us through an enquiry. You’re more than welcome to come in for a chat at our workshop at Arundel on the Gold Coast. We hope to hear from you soon regarding all your soft top needs!